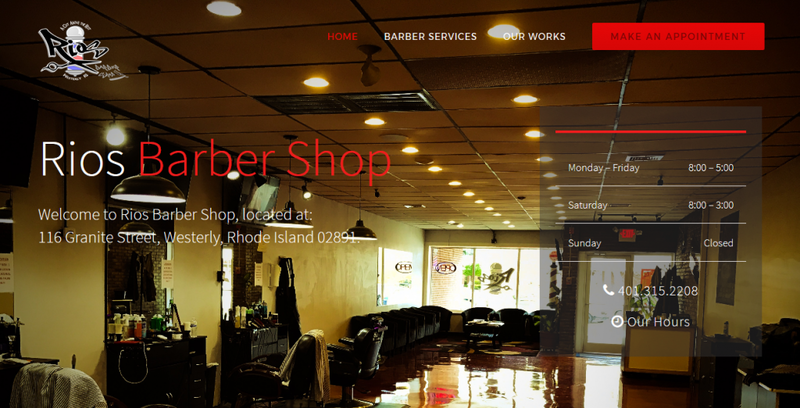 XC Media Design, LLC is a Westerly, Rhode Island Website Design and Internet Marketing Studio which provides full service Rhode Island and Connecticut Website Design, Mobile Website Design, Graphic Design, Search Engine Optimization (SEO), Branding, Logo Creation, Business Card Creation, Local Video Ranking, YouTube Video Web Commercial Creation, and Website Maintenance in the RI and Southeastern CT area. 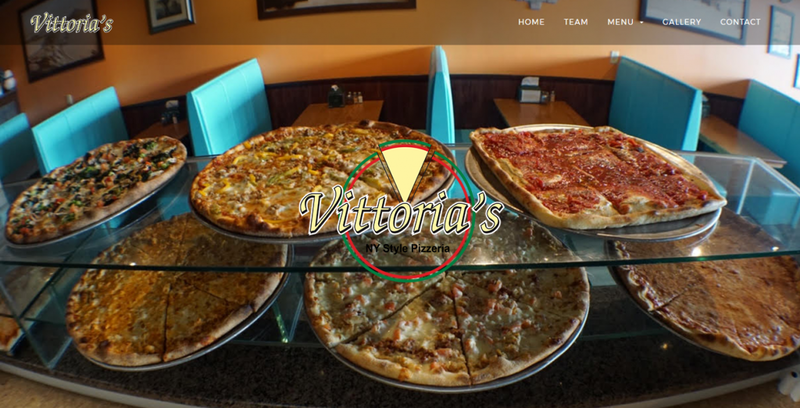 Our clients include Businesses in the Westerly, Charlestown, Wakefield, Narragansett, South Kingston, Warwick, Newport, Cranston, Providence, RI, Pawcatuck, Mystic, Stonington, New London, Groton, CT areas and more. 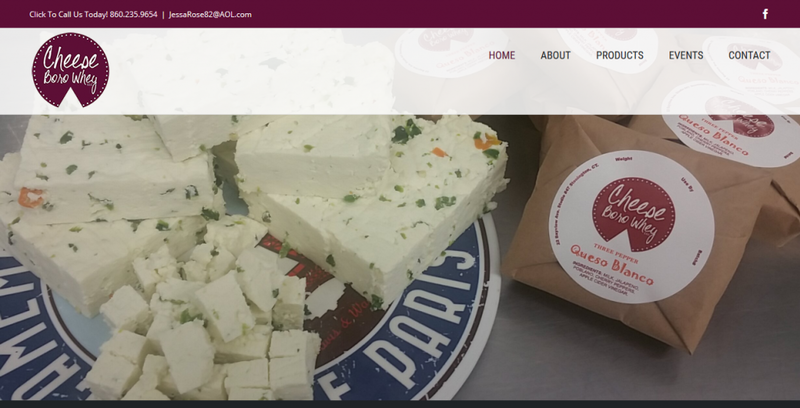 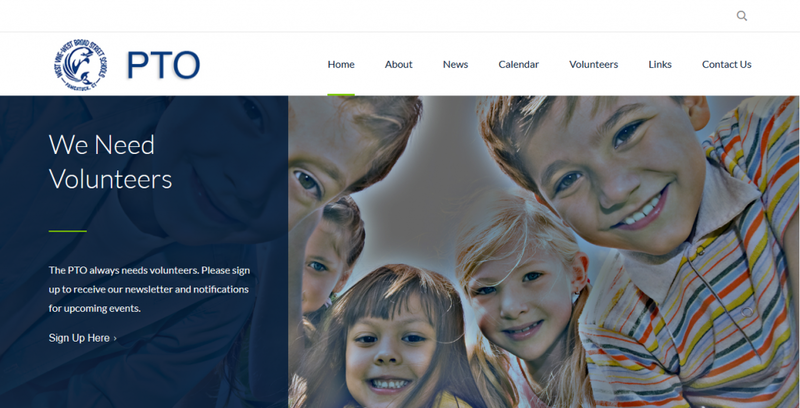 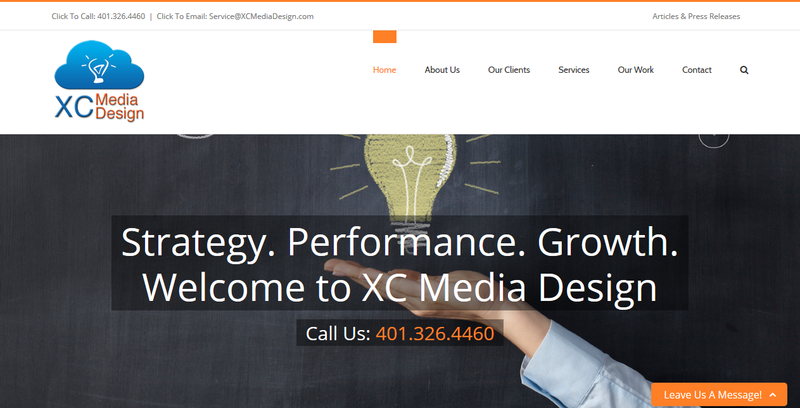 XC Media Design’s main focus is to deliver high quality Website Design, SEO, and Marketing Consulting Services to Individuals, Small Businesses, and Start Up Companies around the greater Westerly, Rhode Island and Southeastern Connecticut areas. 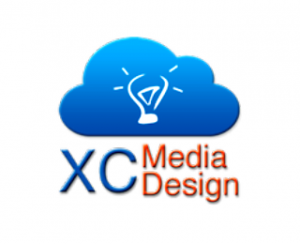 XC Media Design, LLC is a registered Limited Liability Company within the State of Rhode Island, Business ID USRI1337772.